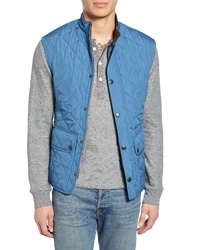 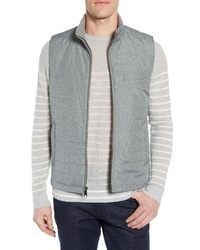 Eleventy Quilted Vest $695 Free US shipping AND returns! 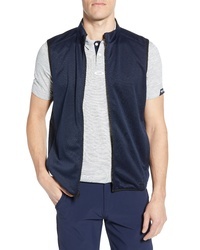 Peter Millar Deuce Regular Fit Reversible Quilted Vest $145 Free US shipping AND returns! 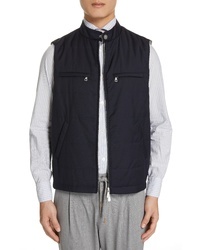 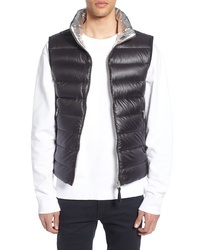 Moncler Tib Down Vest $615 Free US shipping AND returns! 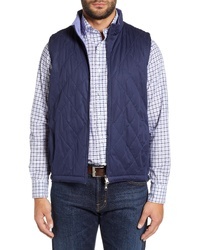 Barbour Lowerdale Quilted Vest $179 Free US shipping AND returns! 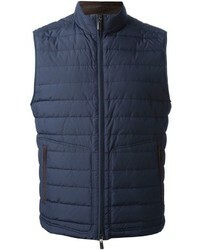 The North Face Cervas Water Repellent Heatseeker Insulated Vest $99 Free US shipping AND returns! 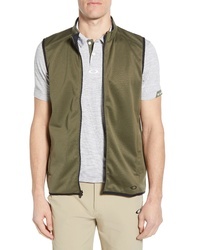 Oakley Range Vest $60 Free US shipping AND returns! 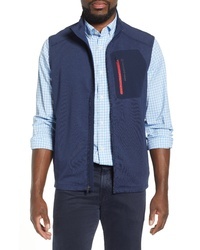 Vineyard Vines Walker Zip Vest $148 Free US shipping AND returns! 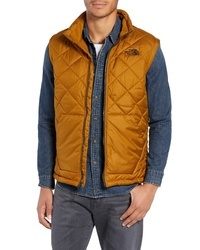 Nordstrom Signature Quilted Vest $299 Free US shipping AND returns! 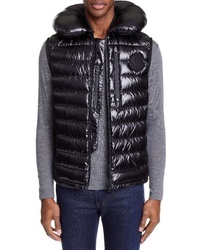 Mackage Franko Reversible Water Resistant 800 Fill Power Down Vest $390 Free US shipping AND returns! 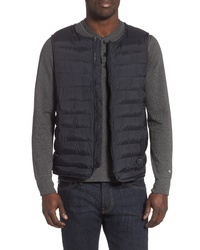 Herschel Supply Co. Featherless Quilted Vest $139 Free US shipping AND returns! 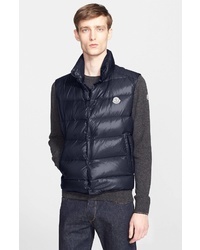 Moncler Genius b... Gironde Down Vest $1,135 Free US shipping AND returns!